Onn Semi-Conductor Lighting Co., Ltd. is a pionner manufacturer of LED machine tool work light and led signal tower light, Now our products cover LED machine light, LED freezer lights, LED warning lightsLED tri-proof lights and so on. Shenzhen ONN Semiconductor Lighting Co., Ltd, established in 2005, is a pioneer manufacturer of led industrial lighting products in China. We started in the beginning with led machine lights, and now we have expanded to our industrial lighting series and and focuse on led machine light, led warning light, led cleanroom light and led freezer light. With 10 years development, we have become the leader of producing and supplying led industrial lights in China. We have gained a 60% domestic market, and our products have also been exported widely to the world with fast increase year by year. We have cooperated with many customers from Germany, France, Amercia, Japan, South Korea, Australia and so on, such as KNUTH,GF AgieCharmilles,SMP and so on. 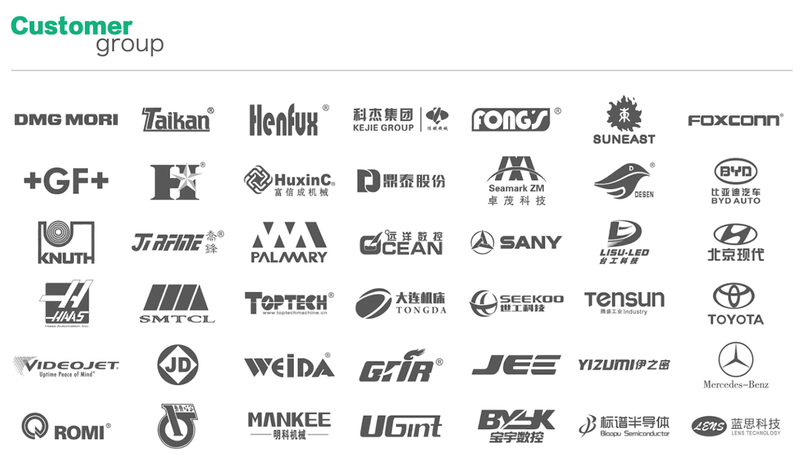 Our aim is to become the biggest and best supplier of led industrial lights from China to the world. We will continue to do our best to develop and produce high quality and price competitive products to our clients. We hope very much to cooperate with more and more friends from the world to develop the brilliant led industrial lighting market.